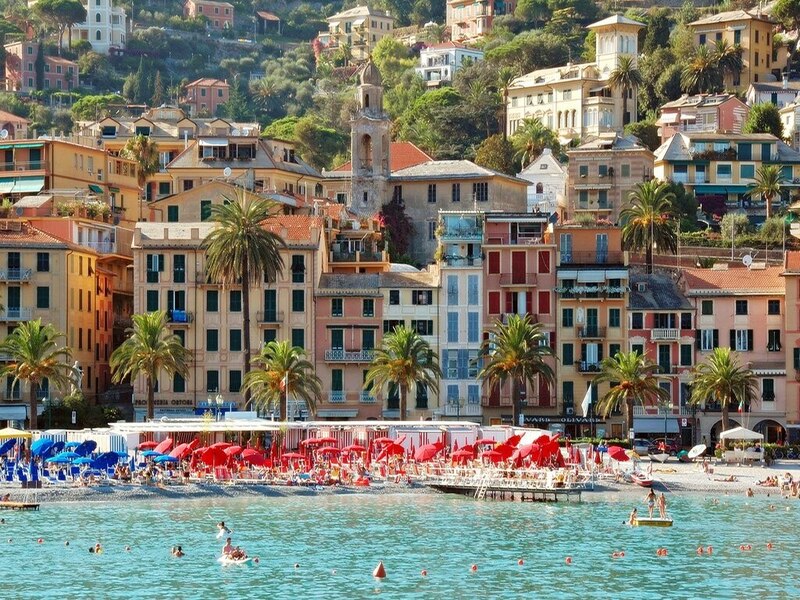 Its wonderful sight-seeing is extended all over the Tigullio Gulf, from Sestri Levante to Portofino and through the Cinque Terre until La Spezia. 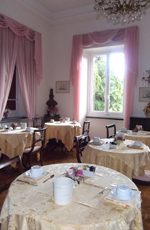 You can have breakfast in our beautiful room. You can relax in the surrounding garden. There's also a small parking for your car. Visit and rest at the solarium set on the top of the castle.